Woody, floral, refined and delicate, irresistibly feminine. All about the sensuality of famous white flowers dosed with skillful dexterity evoking an elegant mariage of noble scents and precious materials. 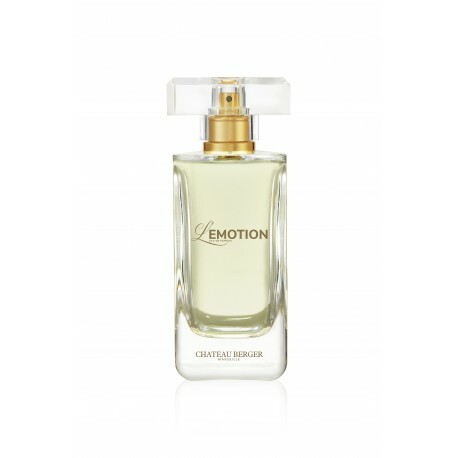 A fragrance resounding gradually on the skin, lingering with subtlety. A true olfactory dress revealing it's feminity.